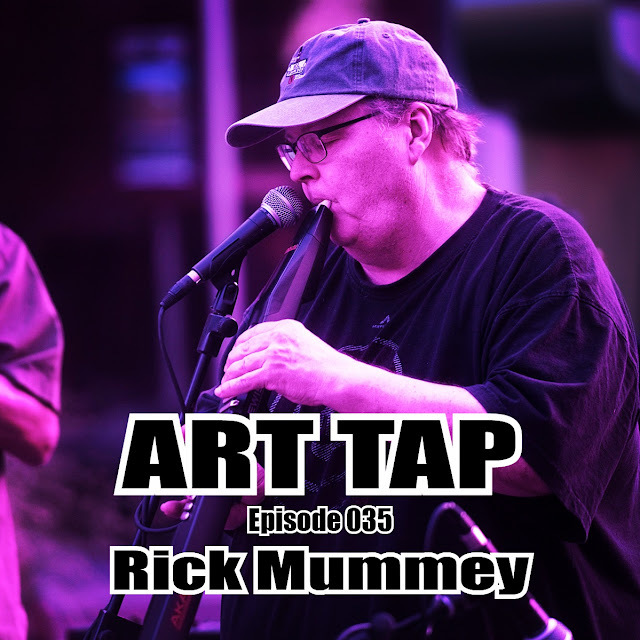 Episode 035 features an interview with Rick Mummey, a long time radio personality, musician, and arts aficionado, and now a podcaster as well, on The Mumcast. Check him out at http://rickmum.com. 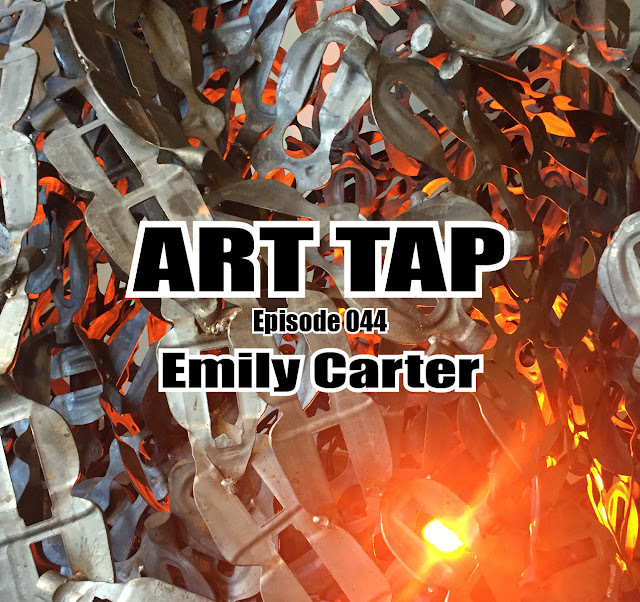 We talk about his upbringing on a diet of modern jazz, working in radio, and the new world of podcasting. Rick's Look-ups include the podcasts WTF with Marc Maron http://www.wtfpod.com and The Ricky Gervais Show podcast https://www.therickygervaisshow.com/podcasts. And he offers as well Jerry Seinfeld's Comedians in Cars Getting Coffee on Netflix and RiffTrax, a sort of spinoff of Mystery Science Theatre, at https://www.rifftrax.com.